At Walker Group Financial Services we believe that life is more than a paycheck. Our mission is to ease your worries and help you create a sound financial strategy that provides not only a steady paycheck for life, but a playcheck as well. At Walker Group Financial Services, we focus on helping our clients find investment solutions that have track record of success. We work with our clients create investment strategies that are designed to manage their risks by taking advantage of known market trends, and leverage effective money managers. 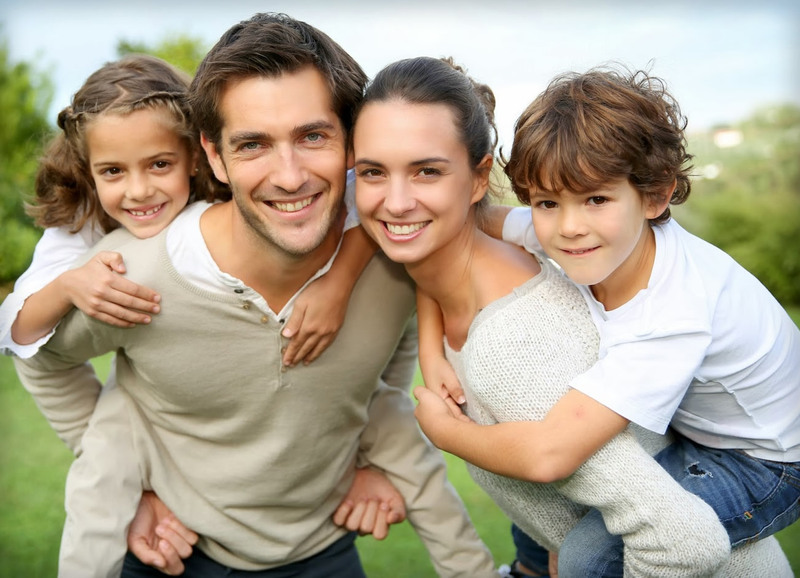 Our goal is to build family legacies, reduce income tax liabilities, and create a plan for each client to help ensure a fulfilling and financially worry-free retirement. Our philosophy is to focus on the preservation of wealth during both the accumulation and distribution stages of retirement planning. We provide each client with a clear road map as to how to achieve his or her individual financial goals. Did you know: up to 85% of your Social Security can be taxed? 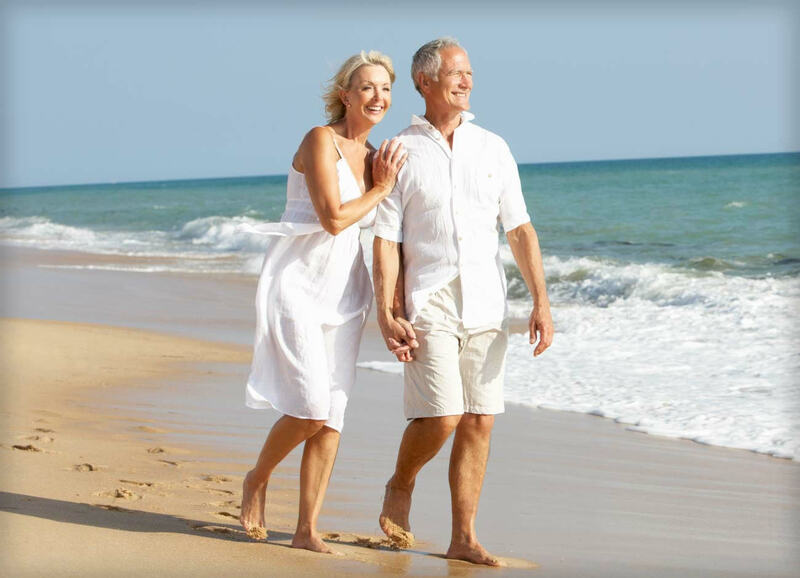 The good news is that, as a senior, you now have the great advantage of being able to control just how much taxable income you have each year. Through forward tax planning, we can help you plan your retirement and help you choose the right strategies and vehicles for getting the most out of your social security, pension and investments. We will help you take advantage of your unique situation to help you make the most out of your retirement. Imagine if the next time you had a stock market loss or business loss you were able to convert that into a tax-free retirement saving? Our goal is help you maximize your retirement while minimizing your taxation using every rule in the book. As advisors who specialize in retirement planning, we have the training and experience to help you get the most out of your retirement. At Walker Group Financial Services, you will work with a team of specialists who will help you prepare and execute an estate plan that is right for you and your beneficiaries. One overlooked aspect of estate planning, other than avoiding taxes, is the fact that insurance documents and other contracts may supersede the wishes you lay out in your will. Making sure all your beneficiary forms are in order, that you are transferring your assets in the most tax efficient manner, and that you have a continuity plan in place to insure that your loved ones are taken care of while your estate is making it's way through the courts are all vital pieces of your plan. Provide you and your loved ones the peace of mind that comes with knowing that you have a sound financial plan that takes care of them when the time comes. Start the process today, call (316) 267-3138! We do everything we can for our loved ones, not because we have to, but because we want to. With the right life insurance coverage, we can be confident knowing that our loved ones will be able to live out their dreams, no matter what the future holds. If you're looking for affordable life insurance coverage for a specific period of time, term life insurance may be right for you. Permanent life insurance offers many different options, you can find the right guarantees, flexibility and cash value options to fit your needs. No one plans to get sick or hurt, but most people need medical care at some point. Health insurance covers these costs and offers many other important benefits. Health insurance protects you from unexpected, high medical costs. You pay less for covered, in-network health care and get free preventive care (like vaccines, screenings, and check-ups) even before you meet your deductible. If you fall and break your arm, accident insurance could provide a one-time cash payment to help with co-pays that you might incur for treatment. If the broken arm meant that you could not work, you could then file a claim for short-term disability benefits in order to begin receiving weekly replacement income. Although there is a distinct difference between the two types of coverage, they can certainly compliment each other in the case of a covered injury. Unlike traditional health insurance, long-term care insurance is designed to cover long-term services and support, including personal and custodial care in a variety of settings such as your home, a community organization, or other facility. Long-term care insurance policies reimburse policyholders a daily amount (up to a pre-selected limit) for services to assist them with activities of daily living such as bathing, dressing, or eating. In the late 1990s, a new financial product was developed to help consumers cover expenses associated with critical illness. Appropriately, it's called Critical Illness Insurance. This specialized insurance provides a lump-sum, tax-free payment should a policyholder suffer from certain specific critical conditions. Some 600,000 Americans now have this protection purchased on an individual basis or through a plan offered by their employer. Personal property coverage is the type of insurance that can help protect the items in your home, like your furniture. Your belongings are likely worth much more than you might think, and if they're damaged or lost, personal property coverage could help you cover the cost of replacing them. Walker Group Financial Services can also help insure you car, motorcycle, boat, or recreational vehicle. There are many places you can go to get help with your retirement planning. If you're a do-it-yourself kind of person, or you're just looking for some basic guidance, you can check out online resources to learn the basics (you're off to a good start! ), and we're here to help answer any of your questions. Investment advisory services are offered through IAMS Wealth Management, an SEC registered investment advisor. IAMS Wealth Management and Walker Group Financial Services are independent of each other. The firm only conducts business in states where it is properly registered or is excluded from registration requirements. SEC registration is not an endorsement of the firm by the Commission and does not mean the advisor has achieved a specific level of skill or ability. The firm is not engaged in the practice of law or accounting. Content should not be viewed as an offer to buy or sell any of the securities mentioned or as legal or tax advice.